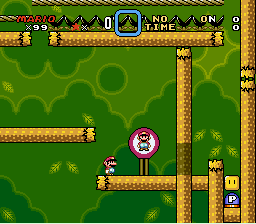 This is my first Super Mario World romhack release. It´s recommended to use savestates. 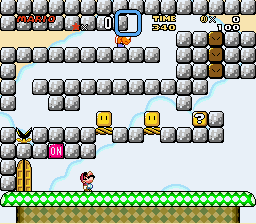 Most levels are small and easy to overview. 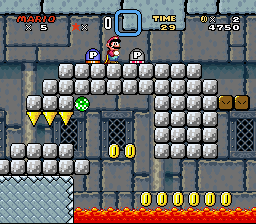 game, then you are a real SMW-Engine grandmaster! It is also filled with tons of eastereggs. Copyright © 2009 - 2011 LeChuck-Productions.com All rights reserved.